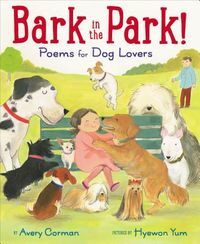 Dogs charge to the rescue in this award-winning series about our heroic canine friends! 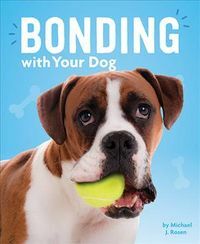 Readers will learn how dogs are trained for various jobs, and discover how dogs and people working together can accomplish seemingly impossible goals. 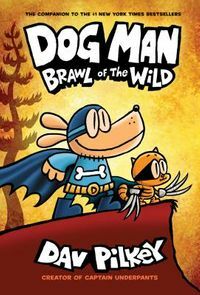 Bursting with gripping narratives of dogs in action, Dog Heroes is a perfect complement to children's introduction to community helpers, jobs, and social services.